The video of Nuclear Boy and his stinky poo that’s supposed to explain Japan’s nuclear crisis isn’t the first time anybody has mixed poo and nuclear reactors. 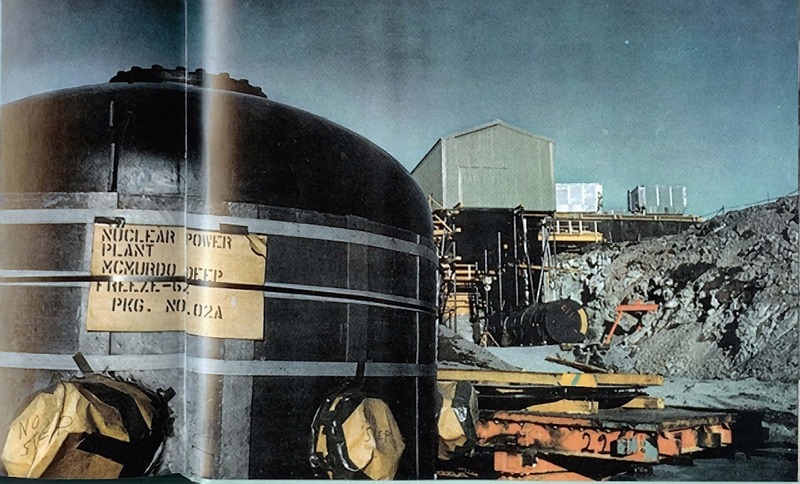 A reactor at Antarctica’s McMurdo Station that operated through the 1960s was nicknamed “nukey poo” because of its poor performance and reliability (though some reports simply point to “frequent radioactive leaks”). The story of Nukey Poo as it appeared in the Bulletin of Atomic Scientists. More information and photos are available in this post by Bill Spindler, the US Antarctic Program’s website, and in Rex A. Hoover’s story of his tour as a member of the reactor crew during the 1966 season. Nukey Poo during assembly in Antarctica. 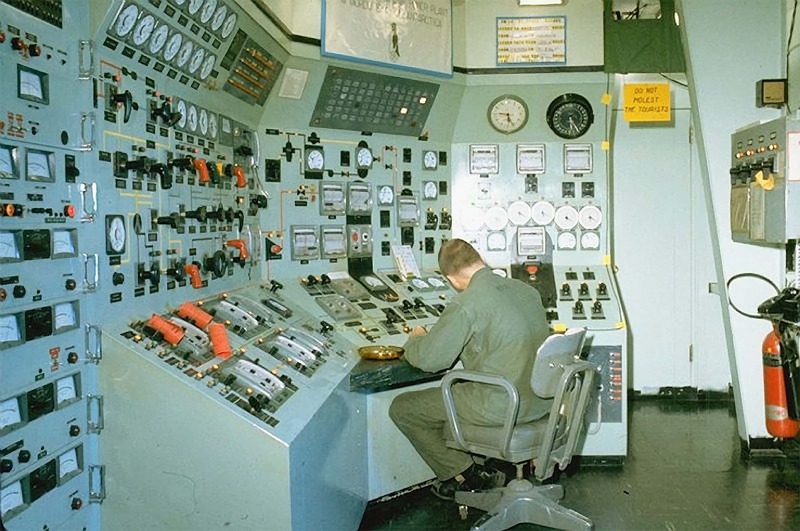 The US Army in 1957 started work on a stationary low-power reactor prototype (SL-1) they hoped would power their remote facilities. The reactor was one of many at the National Reactor Testing Station (now Idaho National Lab). Though none of the documents I’ve found related to PM-3a mention SL-1, the 1961 meltdown of SL-1 killed the operators and required an extensive cleanup of the site. William McKeown details the story in his Idaho Falls: The untold story of America’s first nuclear accident. Though PM-3a and SL-1 were imagined for almost identical roles and purposes, and both are considered failures or disasters, PM-3a rates only a footnote in the DOE’s history of the National Reactor Testing Station. This list of nuclear reactors may be interesting to some.